Welcome to MagicianMagicians.com – The home of quality magician hire for your event, wedding or party. 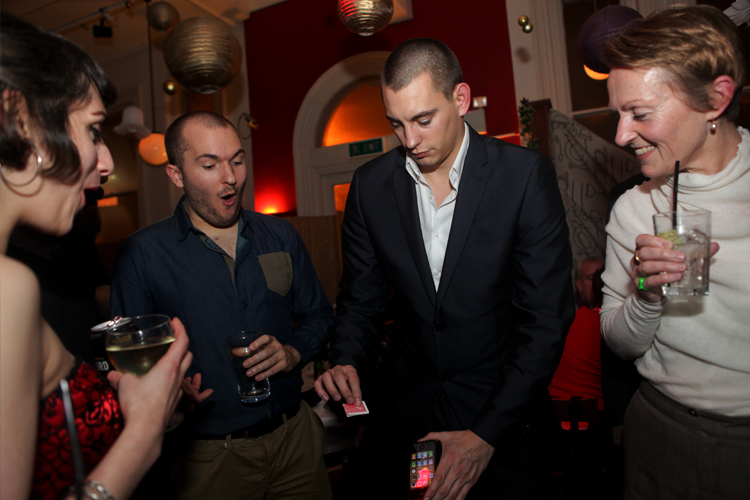 Our company is run by award winning magician Matt Parro. Matt Parro is an experienced full time professional magician specialising in modern day close up magic, that has to be seen to be believed. 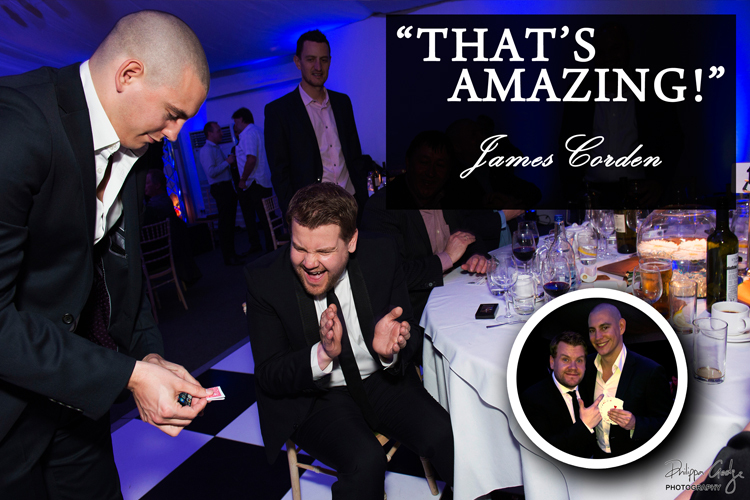 Matt has created an astonishing close-up magic act, that you and your guests will love and will talk about for many years! Magician Matt has entertained at thousands of events across the United Kingdom and has been featured in the international press including the BBC and Sun Newspaper (see Biography). Due to Matt’s incredible skill he has been commissioned to work with world’s biggest companies including: Casio, American Express and Shell (see Clients). Magic is a visual art form, that will create a feeling of wonder and amazement for your guests, clients and even yourself. Whatever your event Matt’s stunning talent should not be missed. Break the ice for your family, friends and guests that have possibly never met before. 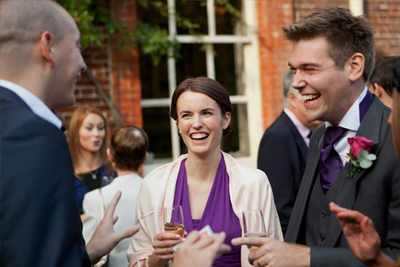 Amaze everyone and add a buzz to your drinks reception, wedding breakfast or evening reception. Add fun, laughter and amazement to make your wedding day unforgeable. 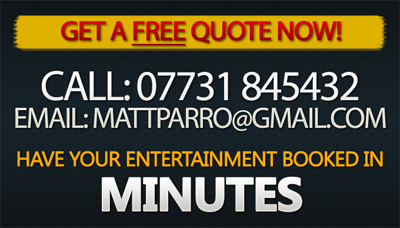 Matt Parro provides stunning wedding entertainment for your wedding or civil ceremony that will leave an everlasting memory for you and your guests. Matt is one the worlds leading wedding magicians, he has entertained with magic for hundreds of weddings in Great Britain. Hire wedding entertainer Matt to add incredible magic that will leave you and your guests overwhelmed. Provide custom-made live entertainment for your product launch. Stun your guests, colleagues, clients and friends during your PR event, business lunch or corporate dinner. Attract more business to your stand with a trade show magician. Want to entertain your clients? 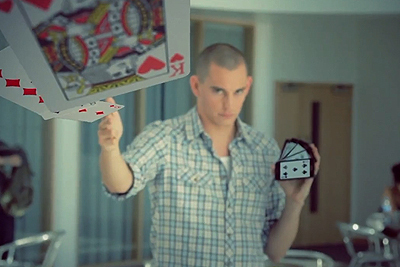 Magic provides entertainment that your customers will adore and will remember for all the right reasons. Close up corporate illusionist Matt has worked for many large corporations. Matt Parro can represent your company in a unique and interesting way, making your business stand-out from the competition. 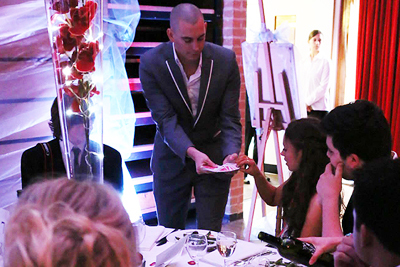 Matt Parro performs magic most of the time for various events in and around London. 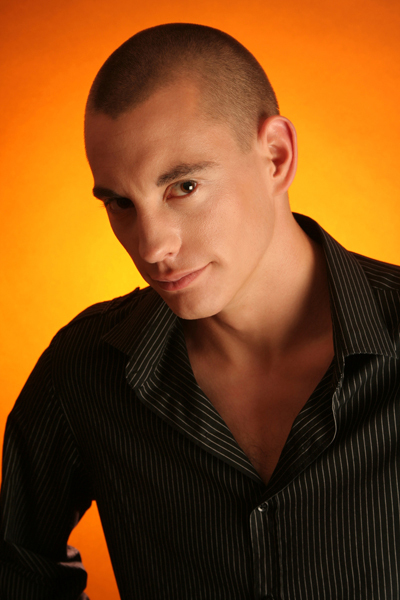 However Matt is available to entertain for functions all over the UK and Internationally. So if it’s Hampshire magicians, Dubai magicians or even a magician in Brighton that you require! Matt’s close-up magic is perfect.